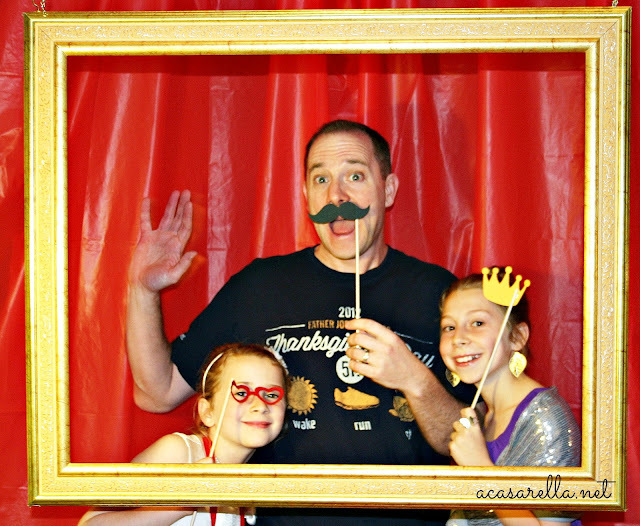 My good pal Amy over at While Wearing Heels is doing a series of linky parties with the theme, "This is Me." 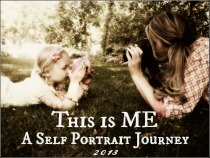 As you might expect, the idea is to post a self-portrait which you then link up at her monthly party. And I have to admit, this is a little out of my comfort zone (because I don't usually post pictures of people on my blog). ...but for the most part I stick to photographs of things. Sometimes it's good to step out of one's comfort zone, though, so I present to you my first, "This is Me" self portrait. February's theme is your reflection. And yes, Amy also posted a picture just like this but, truth be told, of all the reflection-pictures I took this month, I liked this one the best. So there you have it: this is me. You are such a pretty lady, Elena! :) Love your pic. I LOVE IT! I love seeing your pretty face. You look like a movie star with those sunglasses on. I am so glad you decided to get in front of the camera. Thanks so much for participating!!! I love it Elena! I'm trying to get my nerve up to do this! You did a great job! Great portrait! And the little speech bubble is soooo cute! Oh, I love it, Elena! "Nice to meet you and family! :) Happy weekend! 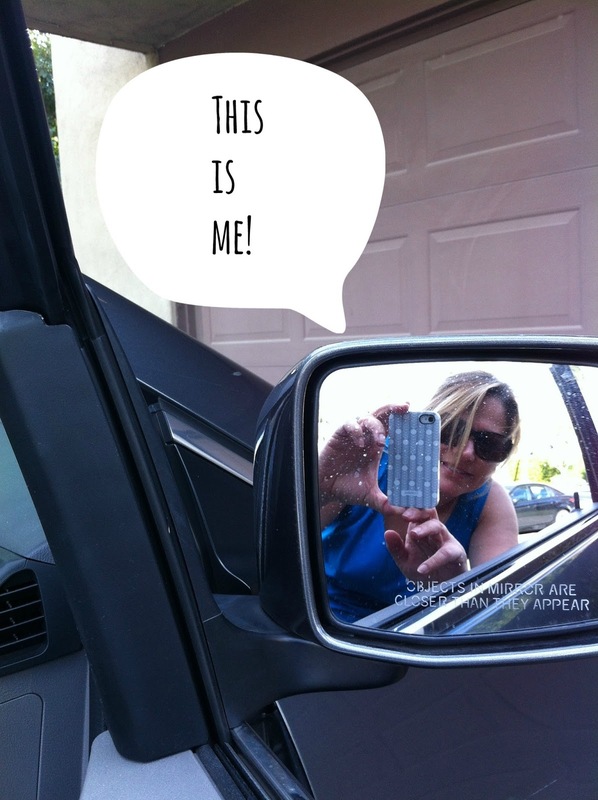 What a great blog meme - we never take enough pictures of ourselves. Great pics - both of them! It's a great reflection pic, it felt kind of odd doing this months theme, interesting to see how everyone did theirs. Your family in a frame portrait is a wonderful idea, so fun!